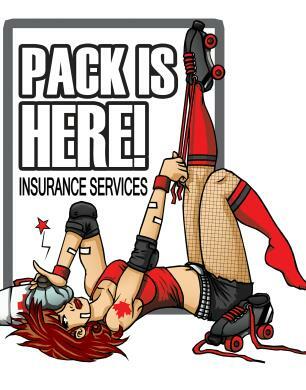 Providing insurance products and financial advice to the Canadian Roller Derby World, as well as other amateur sports. No cookie cutter coverage would ever work for this amazingly diversified group! Whether you are self-employed, unemployed, a student, a homemaker, an employee or a combo of each, I can customize a plan for you. 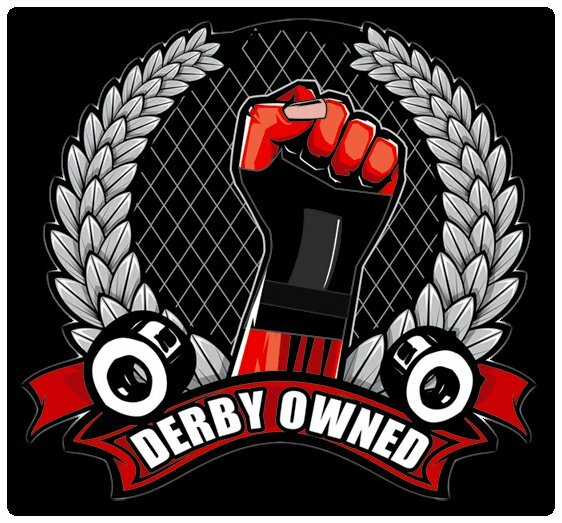 Most insurance companies hear the words "roller derby" and cringe. Silly insurance companies, they are missing out on working with a myriad of talented and auspicious individuals. Yes, that's right, I used auspicious...lol.